As an independent charity we are overseen by a Board of Governors. Richard has been the Executive Chairman & CEO of Lucy Group Ltd since 1990. Lucy was established in Oxford in 1812 as an iron founder. It remains a private company, and has diversified into electrical switchgear, street lighting and real estate The Group HQ continues to be in its original offices in Walton Well Road. Richard was High Sheriff of Oxfordshire in 2009 when, together with W Lucy, he started the High Sheriff Young Engineer Awards – now an annual event. His active charity interests are in young people and especially those under-performing, education generally and homelessness in Oxford and re-training. He is married with four adult children and three grandchildren. His hobbies include skiing, sailing and gardening. John has been a Governor of St Clare’s since 2007 and is the Chair of the Finance, Personnel and General Purposes Committee. He studied Modern Languages (French and Spanish) at St Catharine’s College, Cambridge University. In 1974 he joined Barclays Bank on their graduate entry programme. 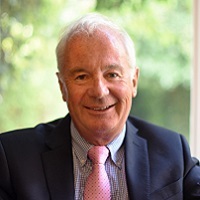 Over a long career with Barclays he undertook many different roles in the UK and internationally, and in the later stages he was the Managing Director of Offshore Banking, Premier Banking, and Barclays France. 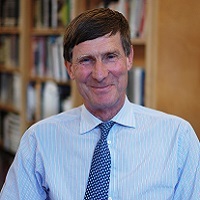 In 2003 he took early retirement from Barclays to take up the position of Bursar and Fellow at Pembroke College, Oxford University – a position he held until June 2018.. 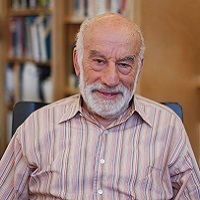 While in that role he chaired the Oxford University Estates Bursars’ Committee and held a number of other responsibilities across the Collegiate University. He is also a Trustee of the Oxford Preservation Trust and a non-executive Director of Oxford Risk. Bart graduated from Birmingham University. Since 2003 he has been the Bursar at Lady Margaret Hall, University of Oxford, where he is a Fellow. 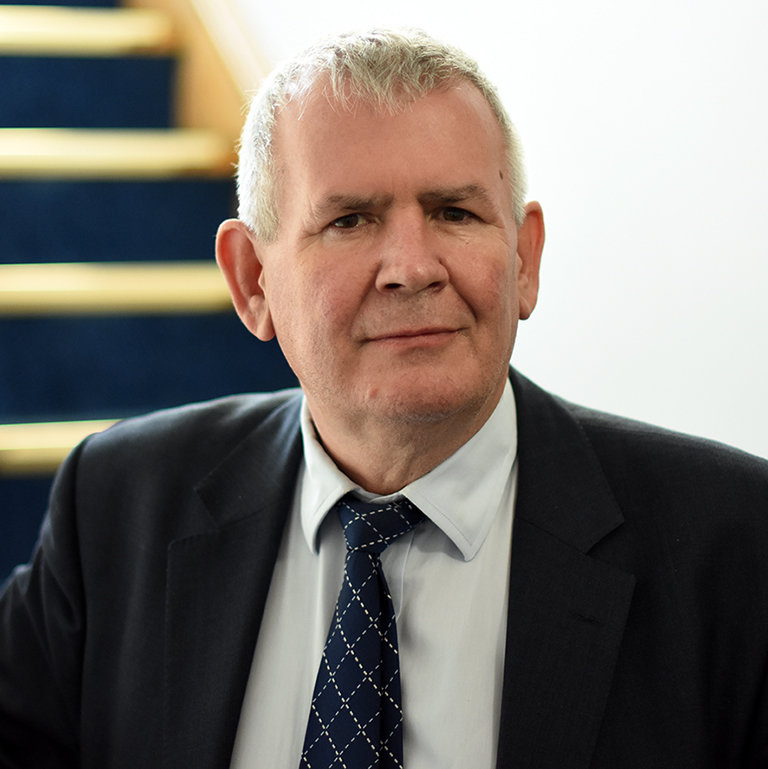 His areas of expertise are people and team management, particularly in operational or developmental contexts, although he has also contributed significantly to estates management, refurbishment and construction projects. Prior to 2003, he enjoyed a varied career in hospitality, working with local and international companies. Bart is also involved with the town and gown communities hosting the University Colleges’ Sustainability Guild, and being a member of the Oxford Fairtrade Coalition and the steering group for Good Food Oxford. Bart is the Governor with oversight of Health & Safety at the College. Mary graduated from Brown University and received a Masters in Theological Studies from Harvard Divinity School. She also completed teacher training through the Program in Religion and Secondary Education at Harvard Divinity School and the Harvard School of Education. She taught English in an American high school and also English as a foreign language to adults in Germany and France. 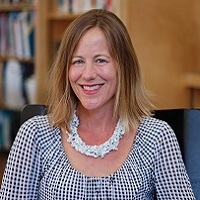 She served on the Board of Governors at the International School of Florence as Chair of the Strategic Planning Committee, member of the Executive Committee as the Board Secretary, and member of the Marketing Committee. She is currently a parent of a St Clare’s student and also has 3 other children in schools in Oxford. Mary Louise is the Governor with responsibility for oversight of boarding. Moira has been a Governor of St Clare’s since 2013 and is a member of the Finance, Personnel & General Purposes Committee, as well as being the Governor responsible for Academic Overview. She studied Classics at St Anne’s College, Oxford, before taking a PGCE in History and RS at the University of London. She has worked for more than forty years in education, at senior and primary level, leading both academic and pastoral departments; she still works part-time at the Dragon School, where she was Deputy Head. She was an ISI inspector with responsibility for overseeing the Social, Moral, Spiritual and Cultural aspect of school life. She was a trustee of Emmaus (a charity for the homeless) for ten years, helping to establish the Oxford Community, and is involved with a range of local charities. Moira is the Governor with responsibility for academic oversight. Yao-Su studied PPE and obtained a DPhil from Oxford. 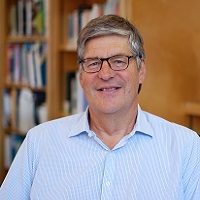 He has worked as an industrial economist at the World Bank, as an academic (Reader at Hong Kong University, Chair Professor at Warwick University, visiting professor at the College of Europe) and as a researcher (at Chatham House, Political and Economic Planning). His books include Europe under Stress, The Asian Crisis and the EU’s Global Responsibilities, Banking and the Promotion of Technological Progress, and his article “Global corporations are national companies with international operations” has had over 400 citations according to Google Scholar. He is now Provost at Hong Kong Shue Yan University (which he helped to develop from being a college to become Hong Kong’s first private university) and an associate faculty at SPRU, Sussex University. After grammar school and university in Leeds, Ann spent four years in Finland, teaching, editing and producing the News in English on Finnish Radio. She subsequently joined the Foreign Office and spent most of her diplomatic career in the Soviet Union (until her expulsion from Moscow in 1971 in retaliation for the UK’s expulsion of 105 Russian spies), and Central and Eastern Europe. She served at Embassies in Helsinki and East Berlin, and on secondment to the Cabinet Office Assessments Staff. A long stint in Eastern European Department (covering non-Soviet Warsaw Pact countries) straddled the events of 1989 and included the invention and early running of the Know-How Fund for Eastern Europe. She retired as Head of Cultural Relations at the FCO. 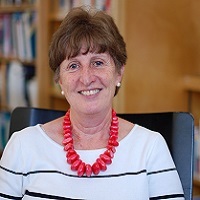 Ann is a founder-Governor of The English College in Prague, an IB school set up in the wake of the Velvet Revolution, becoming Deputy Chairman and then Chairman of Governors in 2017. 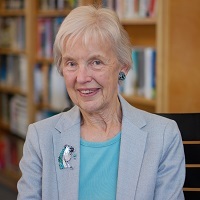 Since retirement Ann has edited books on the EU’s relations with Ukraine, Belarus and Moldova, and two books on the history of the English College. She is also a long-standing Trustee of The BEARR Trust, which supports health and welfare NGOs in the former countries of the Soviet Union. Ann is the Governor for Child Protection and Safeguarding. Jens is Managing Director of Oxford Investment Opportunity Network, Development Director for SQW Group and Senior Advisor at Oxford Economics. He was previously Managing Director UK of Oxford Economics, Executive Director of Oxford Analytica and an Executive Director at UBS. He holds an MA in PPE and an MSc in Economic History, both from the University of Oxford. 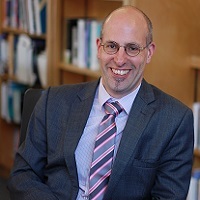 He is also a Visiting Business Fellow at the Smith School of Enterprise and the Environment at Oxford University and an external member of the Audit, Risk and Remuneration Committee of St Peter’s College, Oxford. He is a member of the Society of Business Economists. Gordon graduated from the University of Glasgow with an MA (Hons) in Economics and Politics and entered the world of marketing as a graduate trainee with Cadbury’s in Bournville. He went on to hold board level marketing roles in food and drink, advertising, banking, charities and government. He is a former director of Visa UK and the European Financial Management Association. He is also a part time strategic marketing lecturer at St Mary’s University, Twickenham. Gordon is a keen but inaccurate golfer, and he and his wife Gill are intrepid travellers, bridge players and allotment holders.